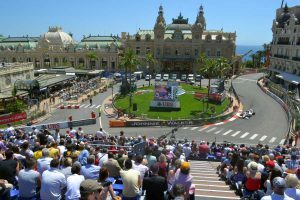 Make an unforgettable road trip with fantastic cars and get tickets to the Formula 1 GP. Different packages available or “à la carte”. 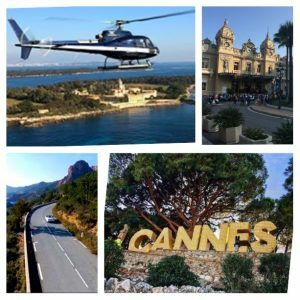 Transfer helicopter from Nice airport to Monaco – General admission + Granstand A1, B, K, L, N, O, P, T upper rows, X2 (Following availablity) Transfer minivan from Monaco to Cannes. Discover Cannes by night – Aperitif – Dinner on Palais des Festivals Terrace Luxury accommodation in Radisson Blu 5* Cannes and his fantastic view on Iles de Lerins. 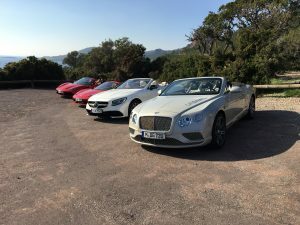 Transfer helicopter from Nice airport to Cannes – Test-Drive with 6 supercars changing every 30 minutes, morning/afternoon session on open roads. Discover the Riviera driving our exclusive cars, the newest, the most amazing. 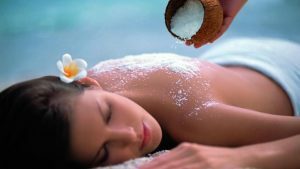 Savour the thalasso or the beach. Lunch – Shopping on the famous Croisette – Palais des Festivals – Rue d’Antibes. Discover Cannes by night – Aperitif – Dinner on Palais des Festivals Terrace Luxury accommodation in Radisson Blu 5* Cannes and his fantastic view on Iles de Lerins.